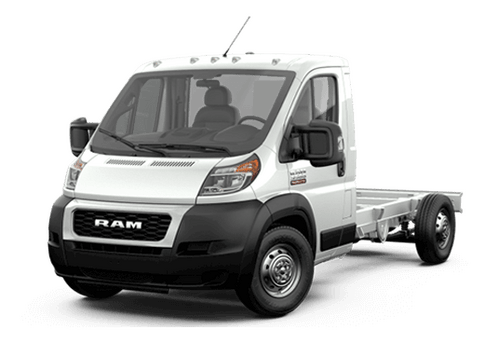 Welcome to Fury Ram Truck Center! 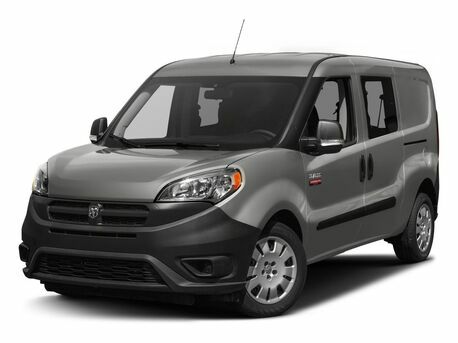 Since 1963 we have helped drivers from all over the Midwest find the perfect vehicle. We are a family owned and operated dealership and today are the No. 1 place to buy a Ram in Minnesota. From our laid-back, professional showroom, to our personalized shopping process, we make it easy to find exactly what you're looking for. 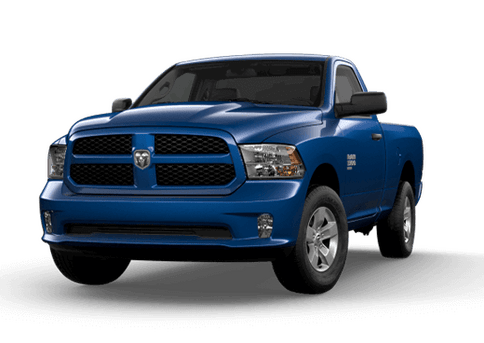 We are proud to be Minnesota's only exclusive Ram dealer and to have the best selection of Ram trucks in the St. Paul, MN, area. 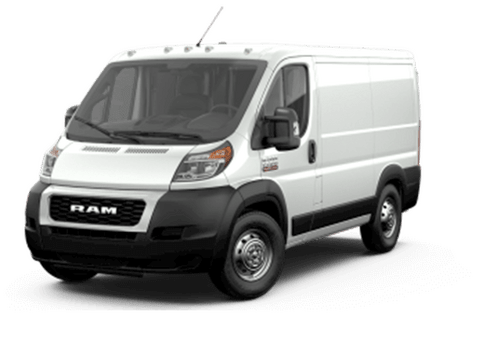 Here you will find all the latest models straight from Ram. If we don't have it, we will build it for you! Our customers come from all over the state to shop with us, including White Bear Lake, New Richmond, Roseville, Woodbury, St. Paul and St. Croix Valley. We also offer genuine Ram service and repair and financing. 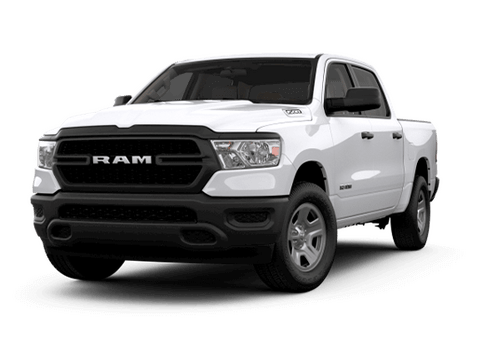 If you're looking for a straightforward, no-hassle, easy shopping experience, look no further than Fury Ram Truck Center in Lake Elmo, MN, area. Nobody beats a Fury deal...Nobody!